The Spring Element Collection is here! 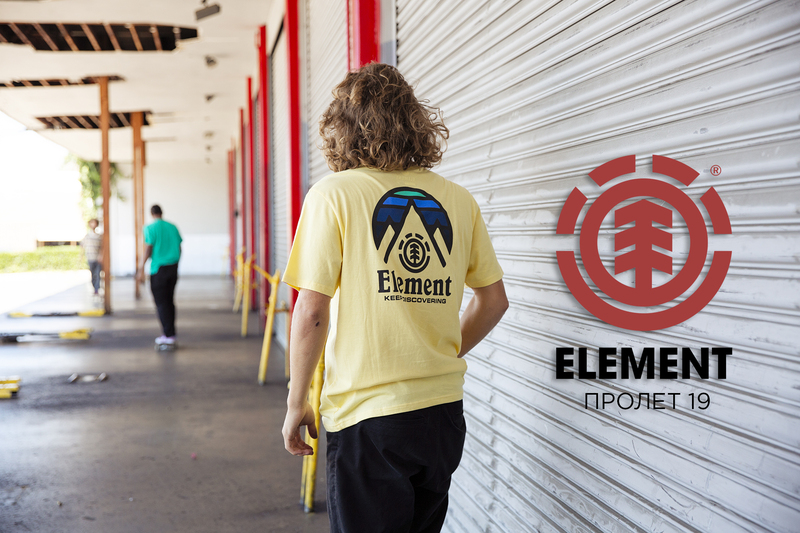 Since 1992, Element has been one of the most important brands in skate and street culture. Just like natural elements, Element strives to shape, build and push to progress. The spring collection is already in stores and very soon in our online store.